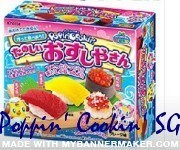 Poppin' Cookin' SG! : Hey there!! !